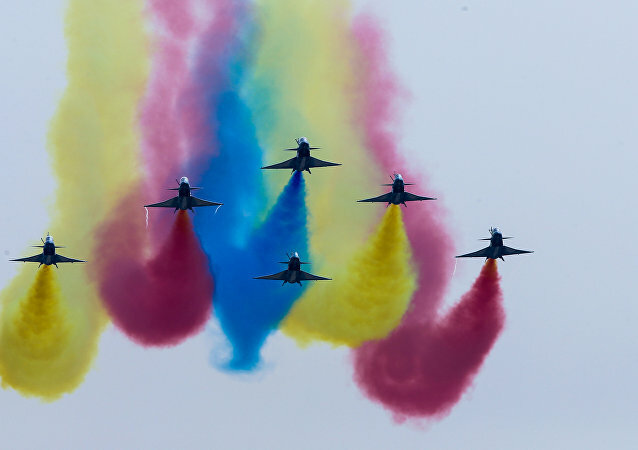 The People’s Liberation Army Air Force (PLAAF) has boosted their high altitude capacities along their southwestern borders, sending more top-of-the-line jet fighters to parts of China that border rival state India. 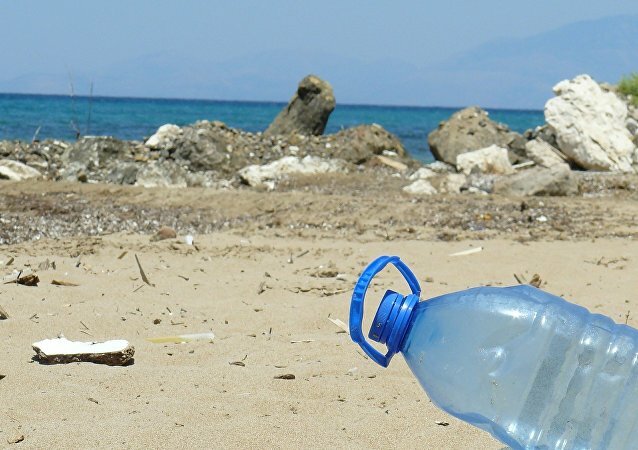 A new plan announced by Taiwan’s Environmental Protection Agency (EPA) sets a timetable for completely phasing out single-use plastic items such as straws, cups and shopping bags by 2030. 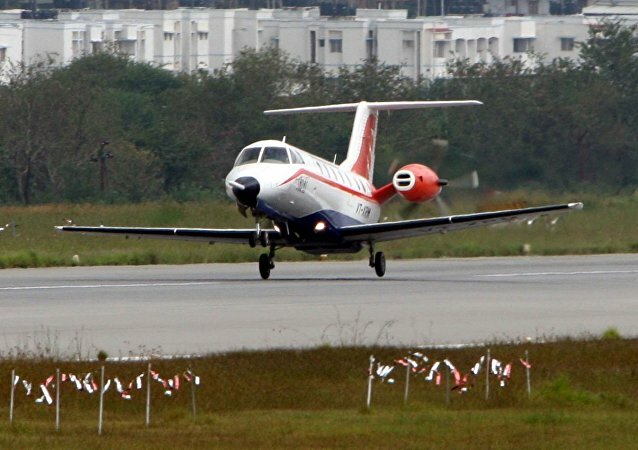 A unit from China's People's Liberation Army Air Force, flew through the Bashi Channel between Taiwan and the Philippines as part of a long-range flight training mission in the western Pacific Wednesday, according to Taiwan's Ministry of National Defense (MND). MOSCOW (Sputnik) - North Korea's committee on Korean reconciliation condemned on Thursday an upcoming joint US-Japan missile defense drill as an attempt to reignite regional tensions and obstruct the ongoing thaw between Pyongyang and Seoul. 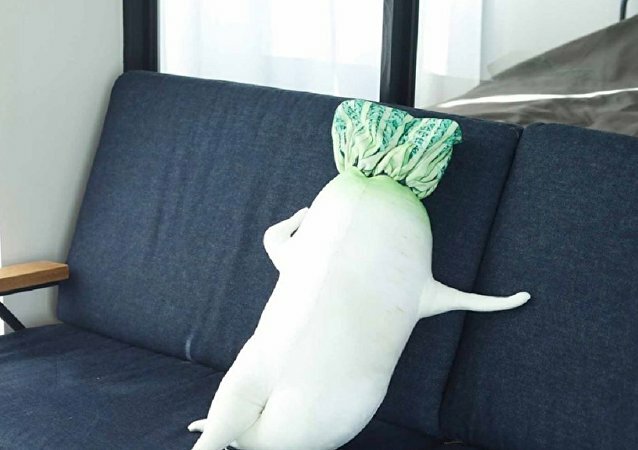 Felissimo's You+More brand, which name itself is a word play on "humor," took inspiration from the vegetable kingdom for their latest line of adorable products. This is not your average ‘selfie,’ as two Chinese men make an unusual photo shoot in a field, by setting fire to it. For over 50 years, MiG-21 variants have been serving the Indian armed forces, and their quick reaction time still makes them potent for interception and ground attack roles. 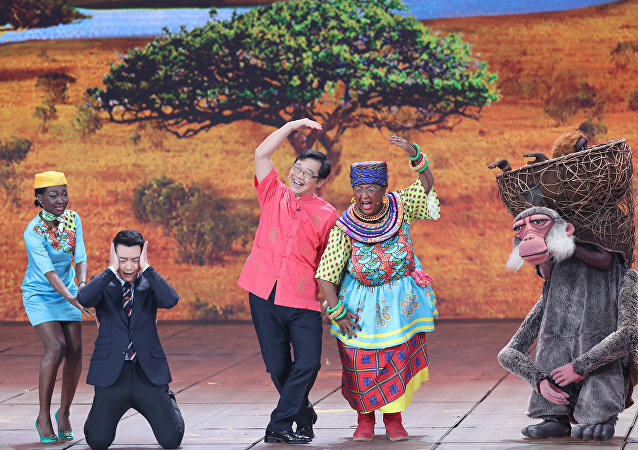 Last week, China’s annual CCTV Lunar gala was embroiled in a racism scandal; a comedy sketch showing a Chinese woman portraying an African lady spurred much controversy on social media, prompting people to accuse Beijing of racism. India has reiterated that the consequent delay in the resumption of the political process and the continuing suspension of democratic institutions including the judiciary is likely to further delay restoration of normalcy in the Maldives. 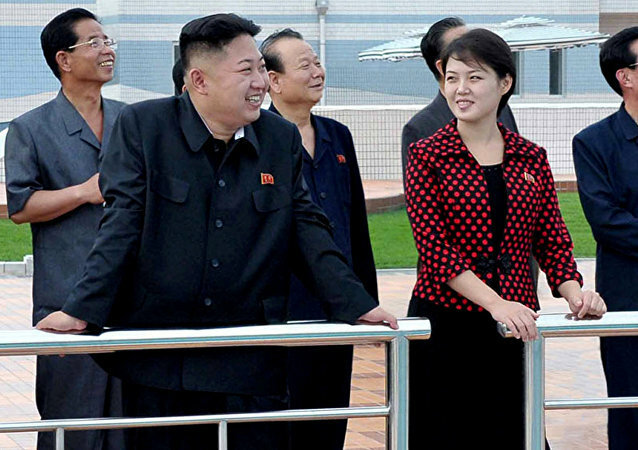 BEIJING (Sputnik) - Beijing is currently examining a Japanese report that a suspected Chinese vessel may have carried out a cargo transfer with a North Korean ship in violation of the UN Security Council's (UNSC) sanctions, Geng Shuang, the Chinese Foreign Ministry's spokesman, said. 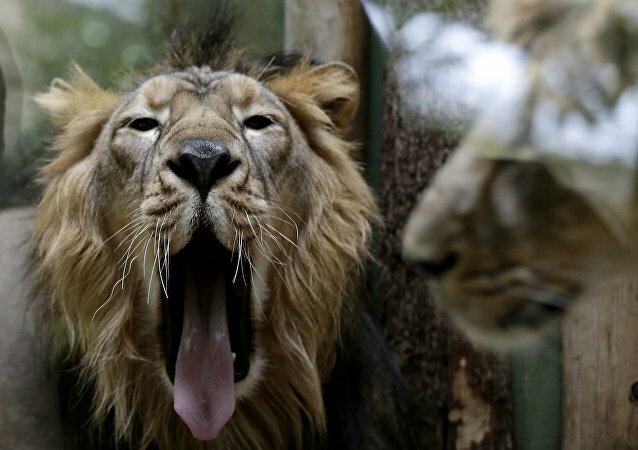 Murugan, who was precariously rescued by zoo guards who managed to divert the lion’s attention, reportedly claimed that he intended to have a "friendly chat" with the lioness. US Ambassador John Bolton has lashed out at North Korea saying it's interested in unifying the two Koreas under its lead, that's why it needs nuclear weapons. The state corporation China Communications Construction has built a bridge across the sea linking southern Guangdong province, China's main manufacturing hub, with Hong Kong and Macau. Siliguri, the only corridor that connects India's northeastern states to the rest of the country, feeds the primary military formations which would counter China in the event of a conflict. India fears that the frequent transgressions by the Chinese PLA are part of a plan to strangle this corridor. 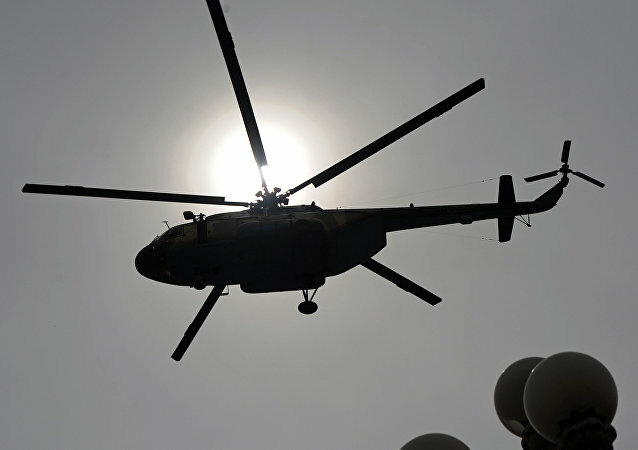 The incident comes against the backdrop of increasing hostilities between the two countries. Since last November, Indian and Pakistani troops have been trading heavy fire, causing military as well as civilian casualties on both sides. The missile is crucial for a limited war, especially on the western front (the border with Pakistan). The missile is equipped with a domestically-produced guidance system and is capable of carrying warheads of up to 1,000 kg. It was test fired from a mobile launcher at 8:30 p.m. (Indian Standard Time) on Wednesday. 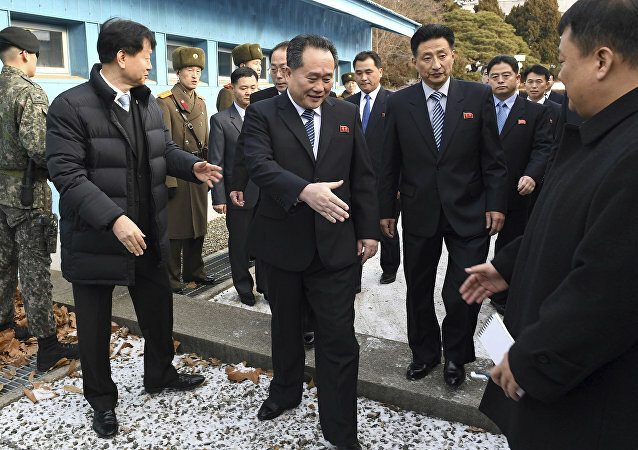 MOSCOW (Sputnik) - North Korea will send a high-level delegation to the closing ceremony of the Pyeongchang 2018 Winter Olympics, the Yonhap news agency reported Thursday, citing the South Korean Unification Ministry. South Korea’s women’s curling team captain, Kim Eun-jung, has won everybody’s hearts in Pyeongchang and elsewhere with her game face and is now trending on Twitter. The Supreme Court of Pakistan has ruled that politicians disqualified from holding public office also may not lead a party, which has forced former Prime Minister Nawaz Sharif from his party’s leadership, which holds an absolute majority in the National Assembly.